"One of the most important figures in punk and new wave music, former Stranglers frontman Hugh Cornwell talks to entertainment writer Wayne Savage ahead of his Bury St Edmunds gig." 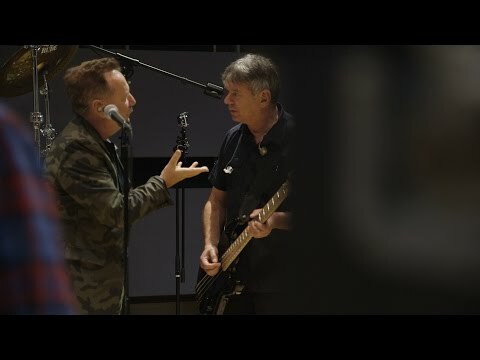 "L’anno scorso gli Stranglers hanno superato brillantemente le Nozze di Rubino, nonostante un paio di divorzi – più o meno pacifici – di un certo rilievo." "A special tribute concert took place at London's Roundhouse venue last night (October 24) to mark the one-year anniversary of Jack Bruce's death." 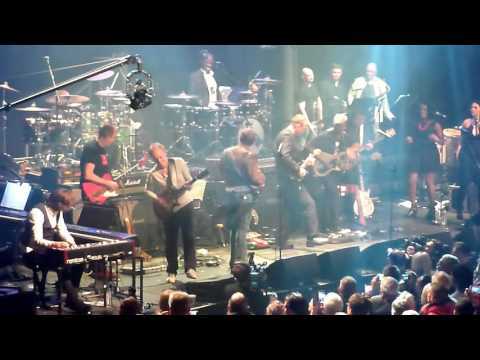 "One day before the one-year anniversary of Jack Bruce's death, a collection of the Cream bassist's friends, family and fellow band mates – including Cream drummer Ginger Baker, Roxy Music guitarist Phil Manzanera, Living Colour's Vernon Reid, Jethro Tull's Ian Anderson, Bruce's daughter Aruba Red and many more – took part in the Sunshine of Your Love tribute concert to celebrate Bruce's legacy." "I don't hear much energy in there, or creativity. It just confirms why I left really." 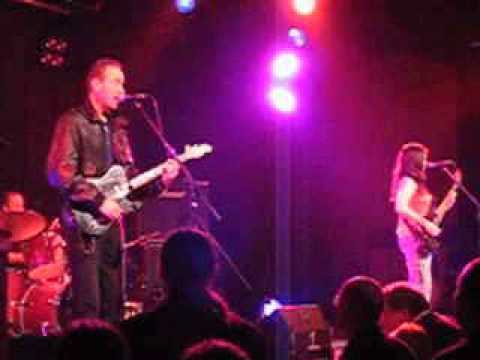 Godfather of Punk Hugh Cornwell (of The Stranglers) chats to Dom about his solo work. "This week on Revenge of the 80s, Hugh Cornwell is back with us." 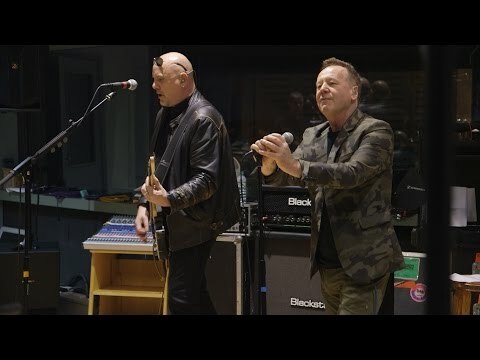 "To celebrate their forthcoming tour together – when The Stranglers will be very special guests to Simple Minds - both bands recently got together to record a version of The Stranglers’ 1977 punk classic, ‘(Get A) Grip (On Yourself)’." "There’s enough classy snark spiking out of the opener “Leave Me Alone” on Strangler Hugh Cornwell’s solo album “The Fall and Rise of Hugh Cornwell,” that it’s hard not to like it." "I came away thinking that I never want to do that. It’s so showbizzy, so lacking in spirit, so lacking in imagination."